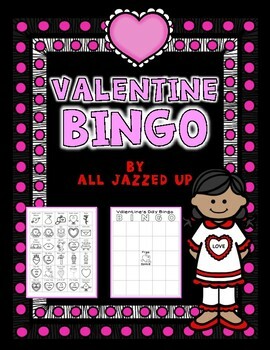 This print and go Valentine's Day Bingo will have your class playing in no time. 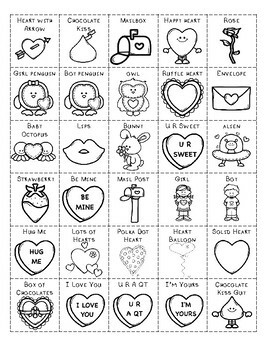 Simply print it out and let students color and cut out the Valentine pictures. When they finish cutting, students can glue them wherever they want on the board. 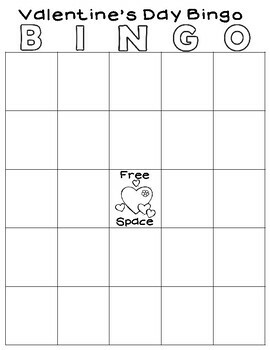 There are 5 extra pictures, so everyone's board is different.